Tom Sykes and the Kawasaki Racing Team will separate their ways at the end of the 2018 season. The Ninja team made this decision official last Tuesday night through a statement that tells the end of a nine-year relationship, a world title, 106 podiums and the record of poles of WorldSBK, with 46. “I feel the time has come, it’s time to make a change in my career and look for new challenges, having the motivation to reach your limits and those of your motorcycle is the most important thing when you look for victory in each race. Given everything I could within the Kawasaki Racing Team, I am now a better rider than ever, I have the experience and the benefits to continue winning, so I decided to leave the KRT project in 2019 to look for new challenges, “explains Sykes in the note issued. for his current team. The Briton has decided to formalize his departure because “all speculation is over.” And he admits that he has “removed pressure and a burden from his shoulders”. During the last two rounds of the Superbike World Championship, held at Misano and Laguna Seca, the #66 had not climbed to the podium. 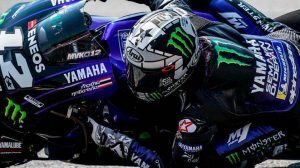 This movement was an open secret in the paddock: his relationship with Jonathan Rea, never ideal, he does not live his best moment after the incident in Brno and Michael van der Mark, the pilot of the Yamaha WSBK PATA, recognized that he had seen several times around the trucks of the Iwata brand. 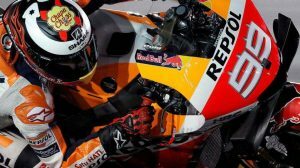 The manufacturer could be precisely his destination for the coming seasons, although Honda has also shown interest in his services. 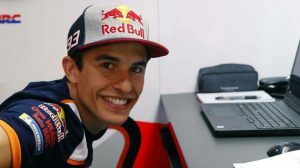 According to the German website Speedweek.com claims, Kawasaki had made him an offer that he has decided to refuse. Rea had already announced the renewal until the end of 2020 and the decision was his, not the team’s, according to this information. Tom Sykes landed in Kawasaki in 2010 and was proclaimed champion of WSBK in 2013, returning to the Japanese manufacturer a crown that he did not get since the 1993 season, with Scott Russell. In his palmares also stand out the sub championships of 2012, 2014 and 2016.